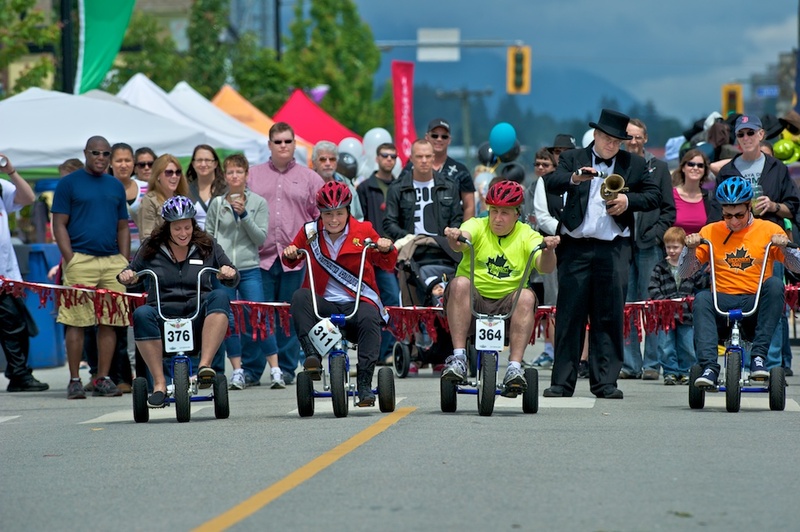 The 2018 Sapperton Day Street Festival is a non-profit community event put together by the Sapperton Business Association with some help from its community partners and sponsors. This will be the events 16th consecutive year after returning from a hiatus. Sapperton Days has been around since the early 1970's. All proceeds from the festival day are donated to the Royal Columbian Hospital Foundation. This year's event will raise funds for critically needed equipment, research and innovation at Royal Columbian Hospital to ensure the best medical standards for the future. Last years Festival donated $15,000 to support their fund raising campaign. the Royal Columbian Hospital Foundation. See our ads in the New West Record or please feel free to email us for more information. 2008 Sapperton Business Association. All rights reserved.